in a church school environment, or as part of a religious education program. 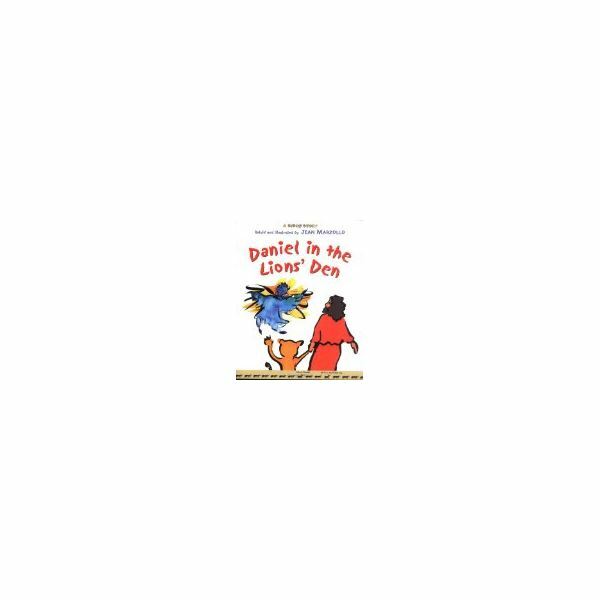 Read the story with the class and then ask them if they have ever felt like Daniel. Maybe some of the children would be willing to share their experiences and tell how they handled the situation. Talk with them about some things that they could do if they were bullied. 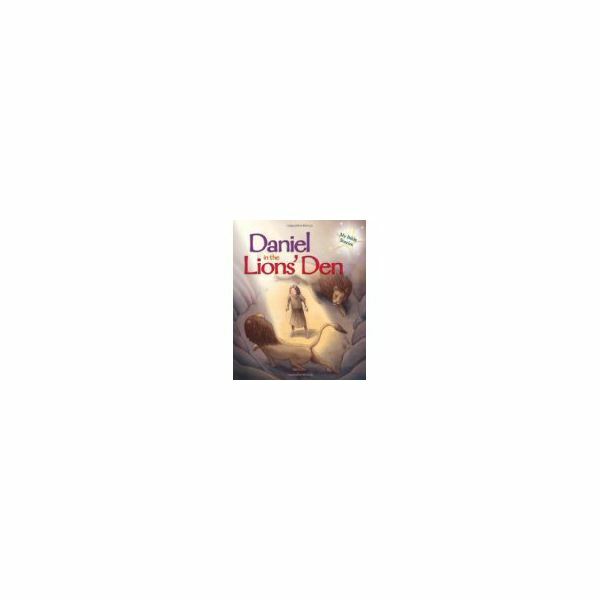 children will recognize a lion as a very large, very scary animal who has few enemies.At this time you may wish to use Daniel in the Lion's Den, by Jean Marzollo, and compare the two stories. Continuing with the 'lion as a scary force' you could also introduce the Aesop's fable of The Lion and the Mouse which emphasizes that no act of kindness – however small – goes unrewarded. Lion Leader of the Line. Provide a sign that reads "I am the leader of the lion line". The students line up behind the leader and mimic whatever he or she does as they are led around the room or gym. Change leaders frequently to give everyone a turn. Make a chart with all the things you can think of that begin with ' L '. Use the list to make up silly sentences e.g.Leo Lion leaps on the lamb. Provide large pieces of paper folded into quarters. Ask the students to follow these instructions: In square one draw a "Little Lion". In square two draw a "Large Lion". In square three draw a "Long Lion" and in square four draw a "Lot of Lions" More advanced students could print the phrases to match each picture. Make lion headbands by providing each student with a strip of construction paper approximately 3" (8cm) X 24" ( 61cm). Have available templates of lion faces that the students may color. Encourage them to add pieces of orange wool to their templates for the mane, and then glue or staple to the middle of the construction paper strip. Place the strip around the student's head and secure it in place by stapling the strip together so that it fits snugly. Make a ' Look at the Lion Book'. Give each student three or four pages stapled together with the pattern sentence "Look at the lion he is………………. on each of the pages. Invite students to illustrate each page with something that the lion is doing. If they cannot print in their missing words they could underwrite or overwrite your pattern.